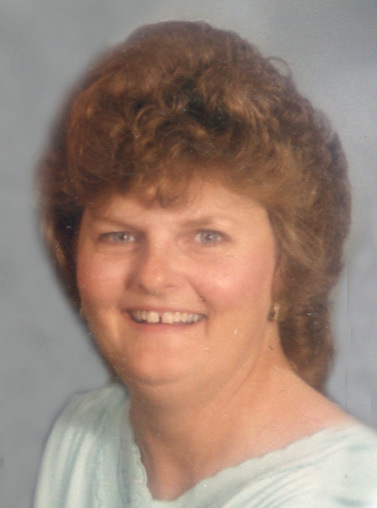 Bonita Stokes, 74, passed away February 4, 2019, surrounded by the love and comfort of her family. She was born September 28, 1944, in Omaha, Nebraska. Bonita loved solving crossword puzzles, jigsaw puzzles, and reading. Bonita is survived by her husband of 36 years, Gerald; son, Michael Shipley; stepchildren, Brenda Cornwell and Jeff Stokes; grandchildren, Michael Shipley, Angela Shipley, Chelsie Stokes, Ashlie Stokes, Meredith Cornwell, Lauren Cornwell, and Will Cornwell; nephews, Terry Powers and Danny Powers; her niece, Melissa Powers-Williams; and her best friend, Charlene Johnson. She was preceded in death by her parents and sister. Memorial contributions may be directed to Suncrest Hospice in loving memory of Bonita. Condolences may be expressed online at: www.HamiltonsFuneralHome.com.